Herbs are some of the plants that a garden must never go without in all their colors and beauty. Over the centuries garden herbs have been used in both the health department and the culinary department. 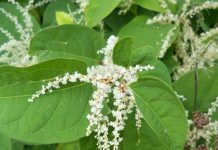 They’ve been used in the medicinal field as a treat to common ailments such as colds and sore throats. With time they have been adopted in the western medicine and can be found in capsule form to cure diseases and chronic conditions. In the culinary department herbs have been used to add flavor to cooking and add seasoning to the world’s greatest cuisines. 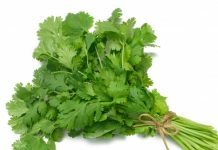 A great thing about herbs is that they are easy to grow and can also save you money when you grow them in your backyard as some of these herbs are edible. 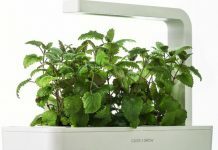 How to grow herbs in your garden? 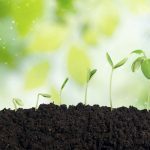 Many people think that growing herbs is difficult and hard work but it really isn’t that difficult, especially when you understand the behavior and habits of your garden. Do an extended research on herbs gardening beforehand. This isn’t as boring as it sounds, it can be surprisingly fun. 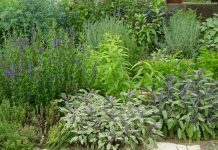 Research on the type of herbs that thrive in your climate before starting on your herbs gardening to ensure that your herbs will grow healthy and thrive year after year. After you have decided on the type of herbs you are going to include in your garden, prepare a sight for your herbs gardening and pick a spot that has both sun and shade, the amount depending on the type of herbs you want to include in your herb garden. If your herbs are the types that grow very tall, try to plant them near a wall or a post to support good health. 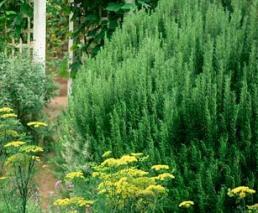 Try to protect your herbs from unwanted plant diseases and pest problems. 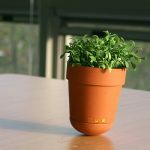 It is inevitable that over time your plants will develop diseases. The trick is to catch these before they spread to other plants. 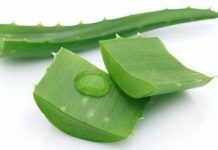 Invest in good quality products that contain the compound to kill the disease and bring the plant back to good health. As for nutrient deficiencies, make sure that your plants get the adequate nutrients for them to grow healthy. If they develop a deficiency disease, buy products that contain the compound that your plant is lacking, such as potassium, nitrogen and so on. The fun part in herbs gardening is the ripping of what you have sown. Popular herbs that gardeners have domesticated and that are very easy to grow are Wormwood, Chives, and Parsley and so on. The variety is endless, the choice is yours! 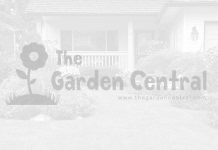 Previous articleWhich Insects Are Pests And Which Are Helping Your Gardening?